Mrs Biggs is a 2012 British television series based on the true story of the wife of the Great Train Robber, Ronnie Biggs. The series covers Mrs Charmian Biggs’ journey from naïve young woman to Biggs’ wife and the mother of three young sons. Money worries force her husband to ask for a loan from Bruce Reynolds, planner of the most famous crime in British history, the Great Train Robbery of August 1963. 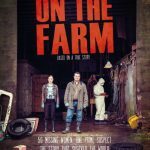 The aftermath of the train robbery and Biggs subsequent escape from prison leads to a life of flight for Charmian and her children as she tries to keep the family together. 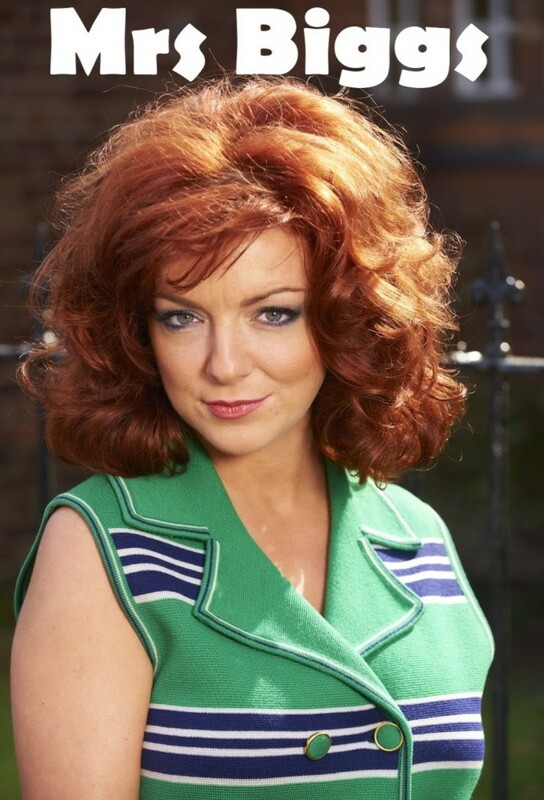 Charmian Biggs is played by Sheridan Smith; Ronnie Biggs is played by Daniel Mays. The series was written by Jeff Pope, in co-operation with the real Charmian Biggs. Mrs Biggs is a 2012 British television series based on the true story of the wife of the Great Train Robber, Ronnie Biggs. The series covers Mrs Charmian Biggs' journey from naïve young woman to Biggs' wife and the mother of three young sons. Money worries force her husband to ask for a loan from Bruce Reynolds, planner of the most famous crime in British history, the Great Train Robbery of August 1963. The aftermath of the train robbery and Biggs subsequent escape from prison leads to a life of flight for Charmian and her children as she tries to keep the family together. Based on a true story, a powerful study of the dysfunction and disorder in the police and criminal justice systems that allowed a wily psychopath to murder nearly 50 marginalised women from Vancouver’s Downtown Eastside.